Released 1/1/11 at 1:11. 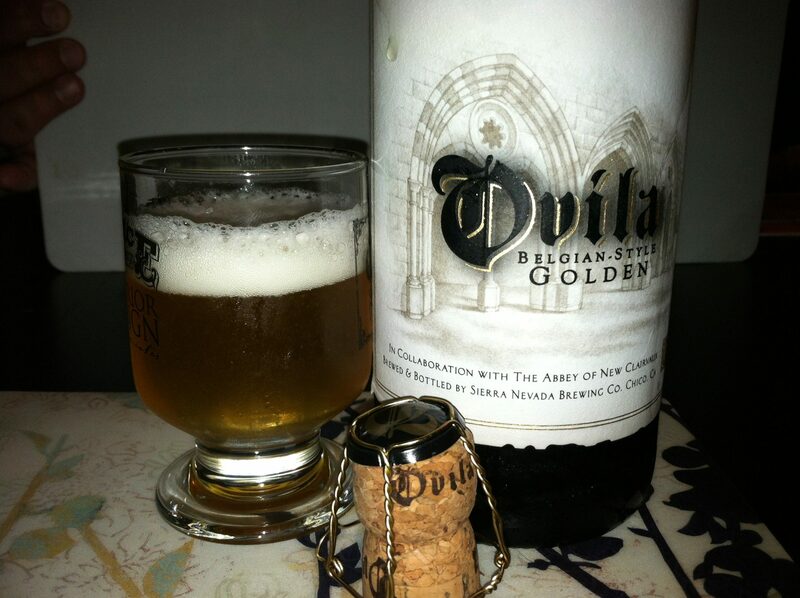 Dan is joined by his dad to taste another special cellar beer at the Old LOT Compound. 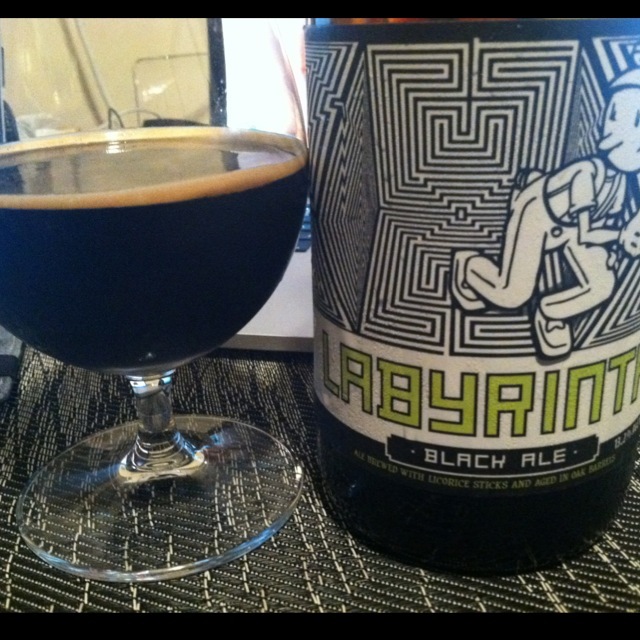 In this previously recorded episode, Dan tastes Labyrinth Black Ale from Uinta Brewing.